In French, Belle Étoile means beautiful star. 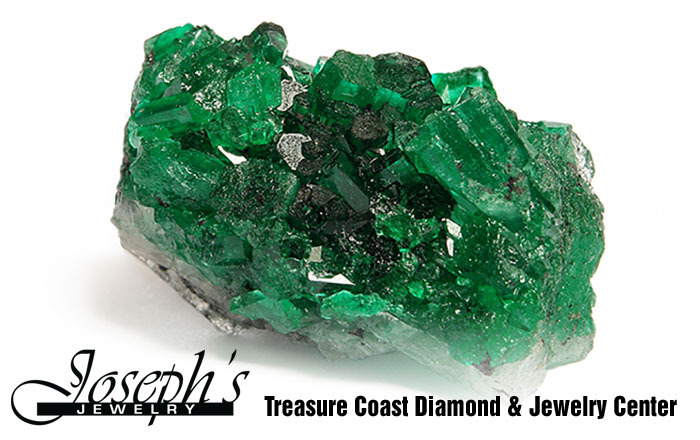 That is why a delightful radiance permeates throughout all our creations. 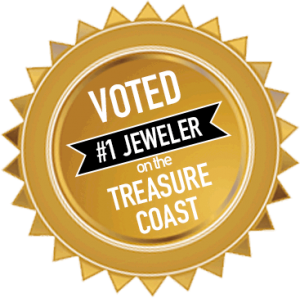 Designed to reflect the latest European fashion trends, our dazzling selection of exquisite jewelry enhances the lifestyle of the modern woman. 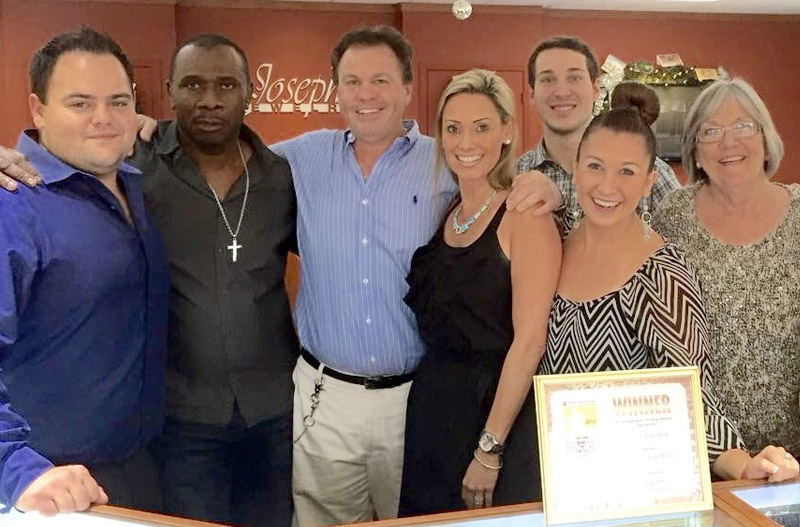 Belle Étoile adheres to the philosophy of combining natural beauty and grace with the marriage of high-quality craftsmanship and outstanding designs to give you the fun, beauty, and excellence that you expect from Belle Étoile. 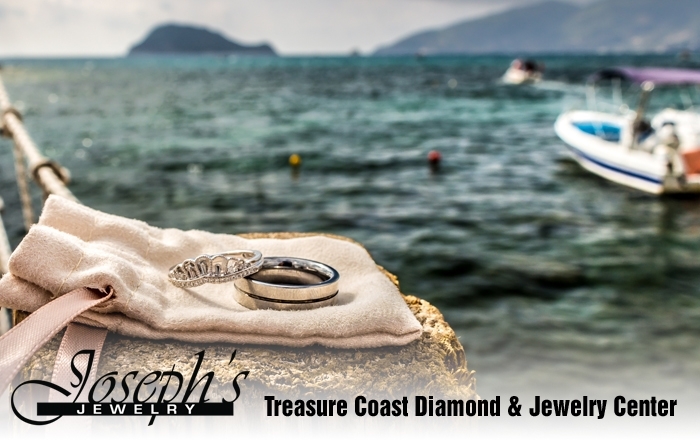 Find yours today at Joseph’s Jewelry. 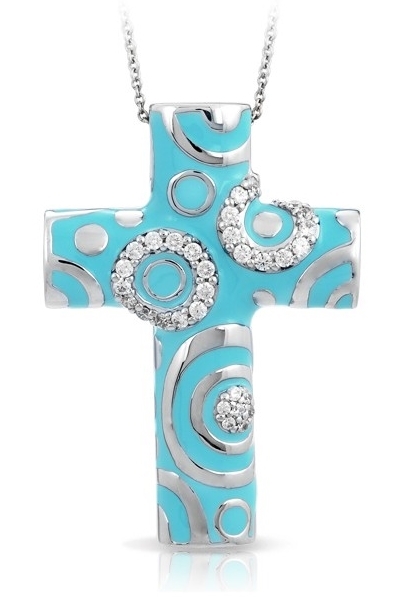 Description: Hand-painted Caribbean teal Italian enamel with coffee and white stones set into rhodium-plated, nickel allergy-free, 925 sterling silver. 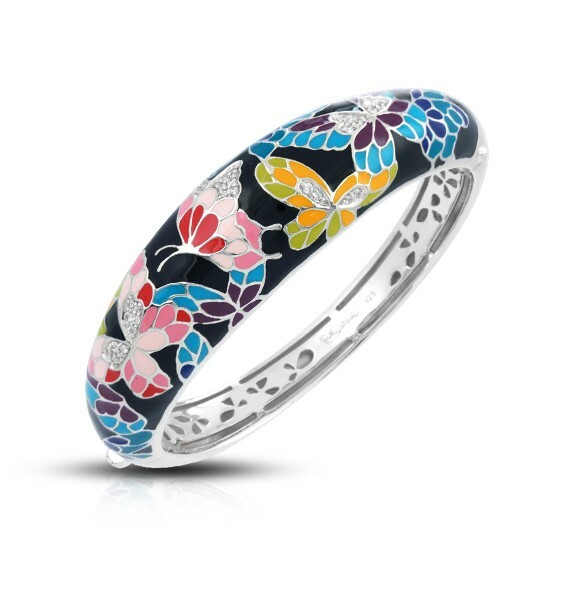 Description: Hand-painted black and multi-colored Italian enamels with white stones set into rhodium-plated, nickel allergy-free, 925 sterling silver. 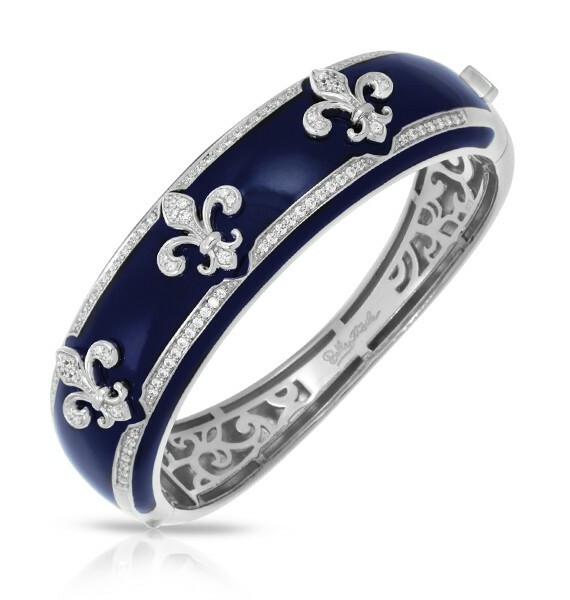 Fleur de Lis embodies the pure elegance and luxury of archetypal European flair. Illustrating a contemporary look at a classical design, this gorgeous set merges clean lines with rich sumptuous color. 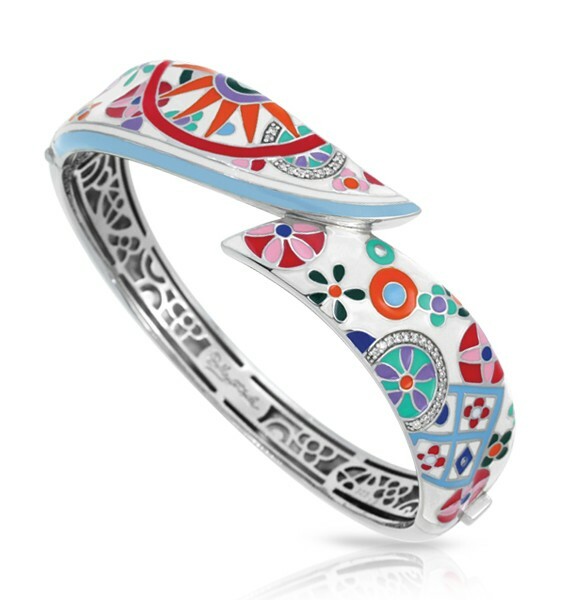 Made of sterling silver, hand-painted Italian enamel and pavé-set stones, Fleur de Lis will perfectly complement any ensemble. 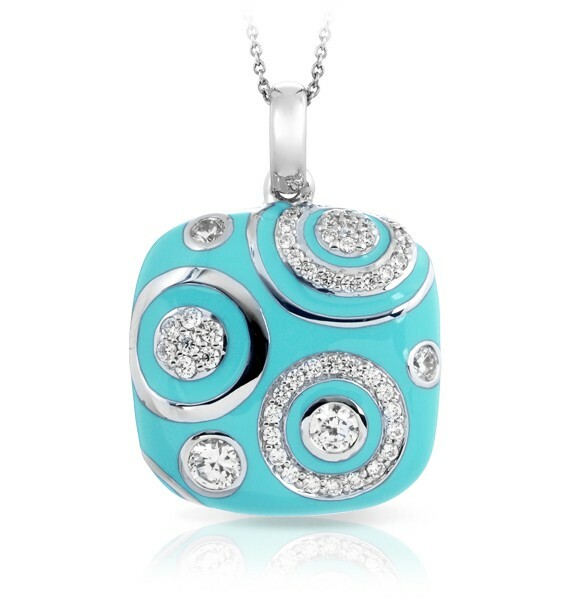 If a little black dress is a must in your wardrobe, then the Royale Collection is a must in your jewelry box. 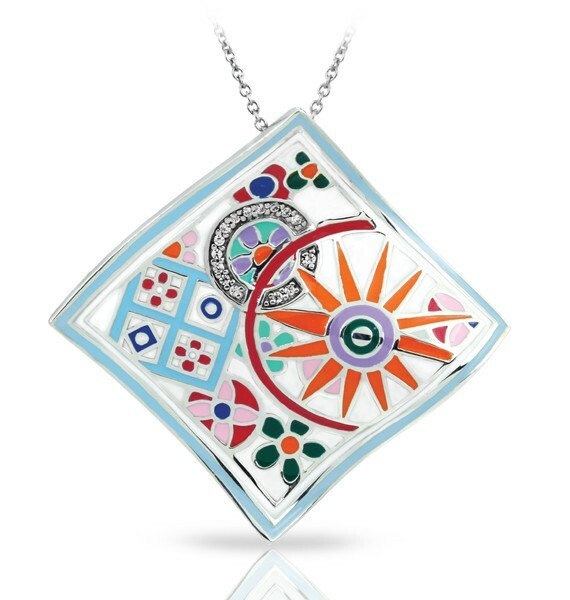 Exquisite enameling, sumptuous sterling silver, and magnificent bezel-set stones signify status and unparalleled class. 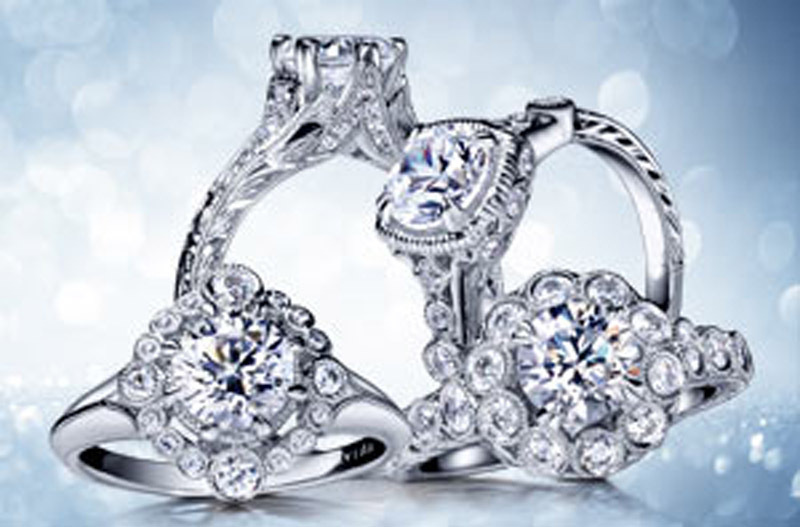 This truly timeless collection is one of Belle Etoile’s all-time favorites, and we know it will be one of yours, as well. 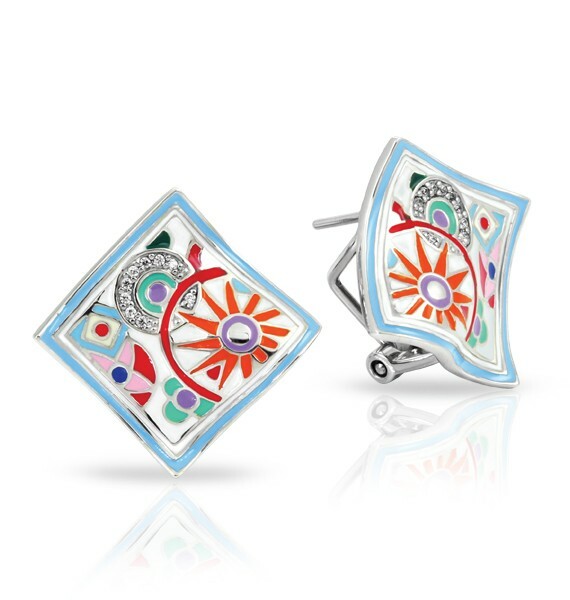 Description: Hand-painted white and multicolored Italian enamel with white stones set into rhodium-plated, nickel allergy-free, 925 sterling silver. 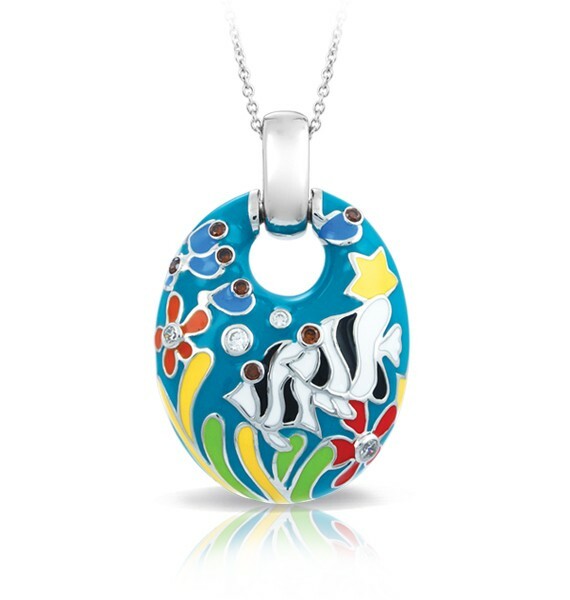 Discover nature’s diversity arrayed in vivid hand-painted enamels. 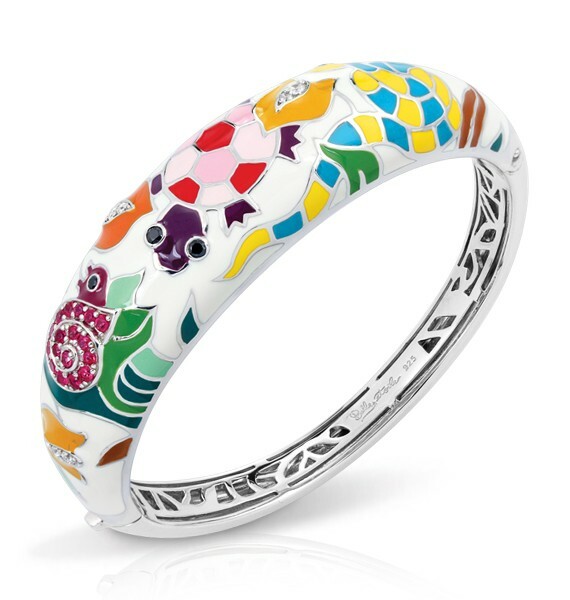 The Galapagos Collection from Belle Étoile features fanciful snails, stately turtles, and slender snakes adorned with glittering stones and set on the finest rhodium-plated sterling silver. 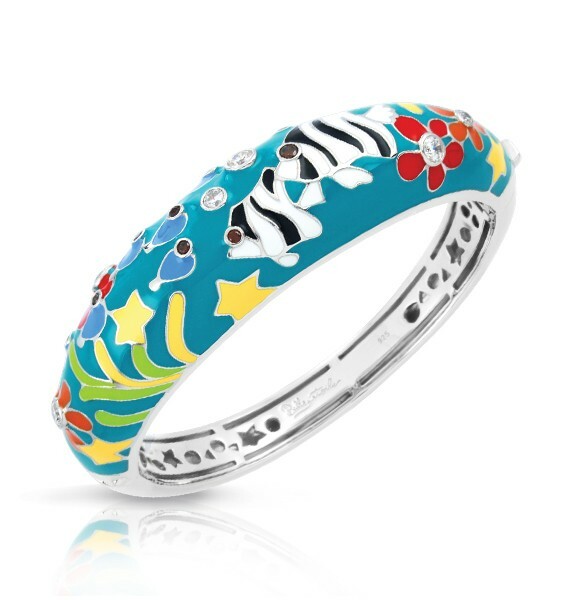 Satisfy your sense of adventure and explore this colorful animal menagerie. Reach for the stars with the cosmic-inspired Galaxy from Belle Étoile. 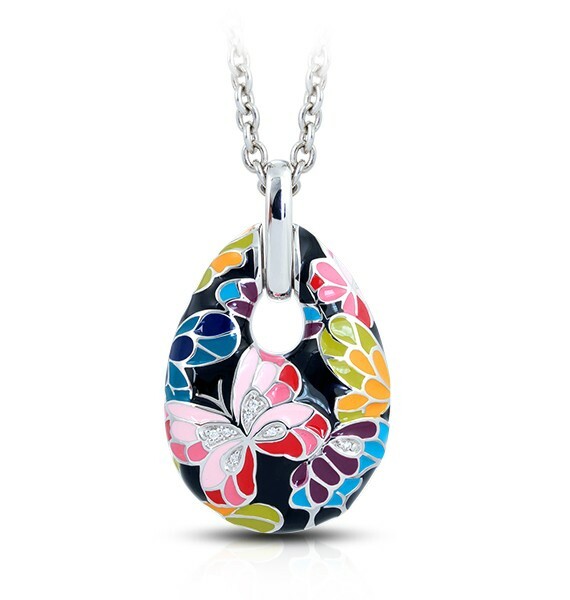 Glittering orbs and orbits of stunning stones sparkle on breathtaking backgrounds of hand-painted enamels. 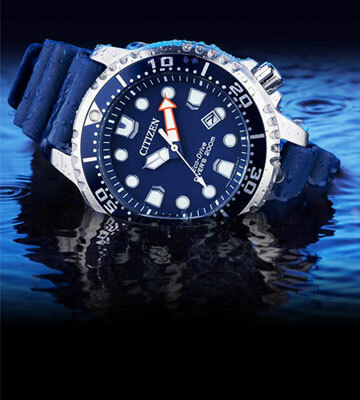 Made from the finest sterling silver, Galaxy boasts out-of-this-world quality with down-to-earth prices. Reach for the stars with the cosmic-inspired Galaxy Collection from Belle Etoile. 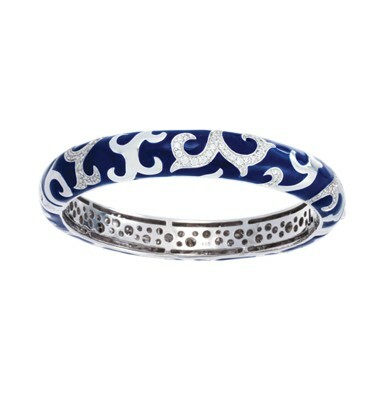 Glittering orbs and orbits of stunning stones sparkle on breathtaking backgrounds of hand-painted enamels. 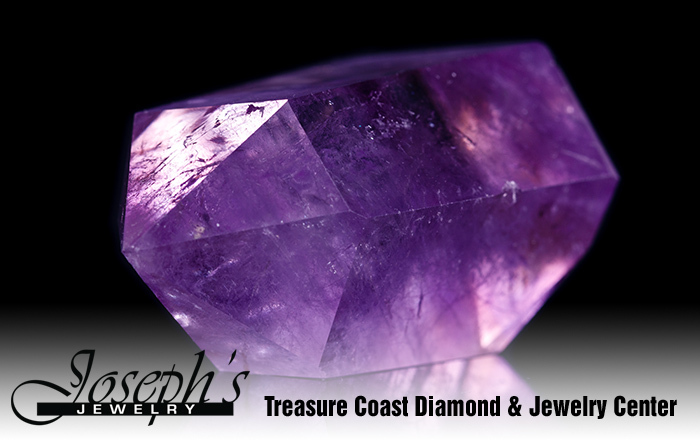 Made from the finest sterling silver, Galaxy boasts out-of-this-world quality with down-to-earth prices.